The Rebuild of Evangelion series of films (3 of which have been released here in the USA) are a sort of reboot/retelling of the Neon Genesis Evangelion story. As films, they have less time to tell the story and a higher budget, so the style of storytelling is decidedly different from the original TV series. The original Evangelion has been discussed and analyzed in the many years since its release, and I'm curious whether the new films shed any new light on the original work. Have the Rebuild films revealed new things about the original Evangelion series? - There's a new set of Angels called the "Nemesis series"
Additionally, aside from Misato and Shinji's backstories which seem to be similar enough to the TV series, it's either unclear or outright different (Asuka) for the histories of the other characters. There could be small arguments made that can be applied to the original TV series. For example, Bardiel is clearly inside the entry plug in the 2nd movie, so one can argue that this can be applied to Bardiel in the TV series which leaves things more vague. Or in the new movies it's revealed that the S-DAT player once belonged to Gendo and Shinji values it because it was his father's. But for the most part, I don't think there's going to be that many new things revealed about the original series thanks to the new movies. 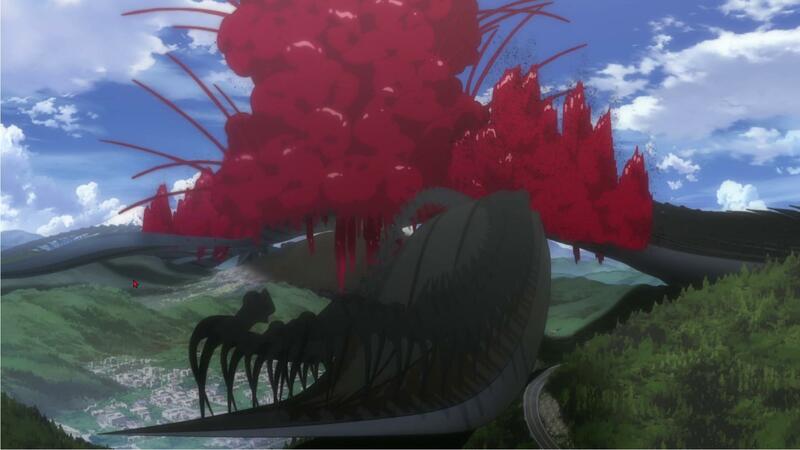 What is the Evangelion reference Araragi was talking about?